We can thank Giuseppe Cipriani, founder of Harry’s Bar in Venice, Italy for this refreshing cocktail and a wonderful way to get your fruit servings(s) for the day. 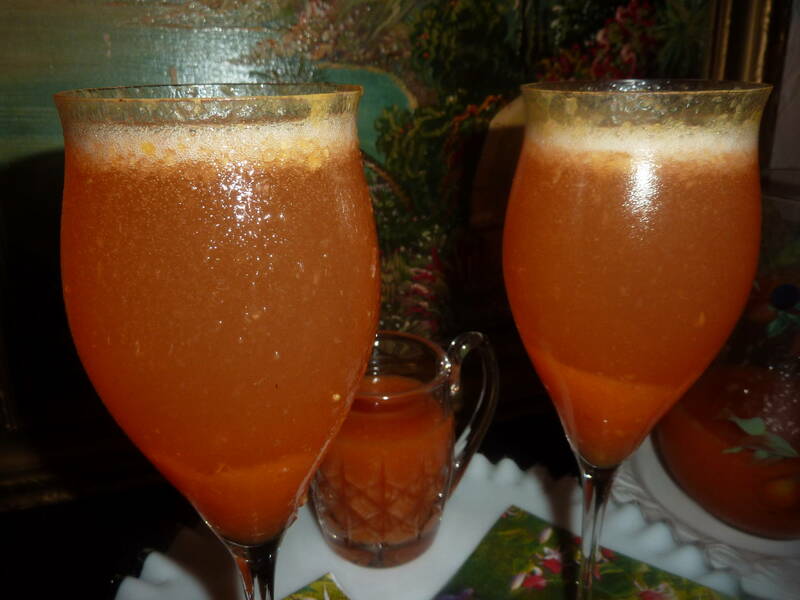 With fresh peaches in every market right now treat yourself to a “Bellini” and transport yourself to one of your special outdoor cafes on a busy Italian street. 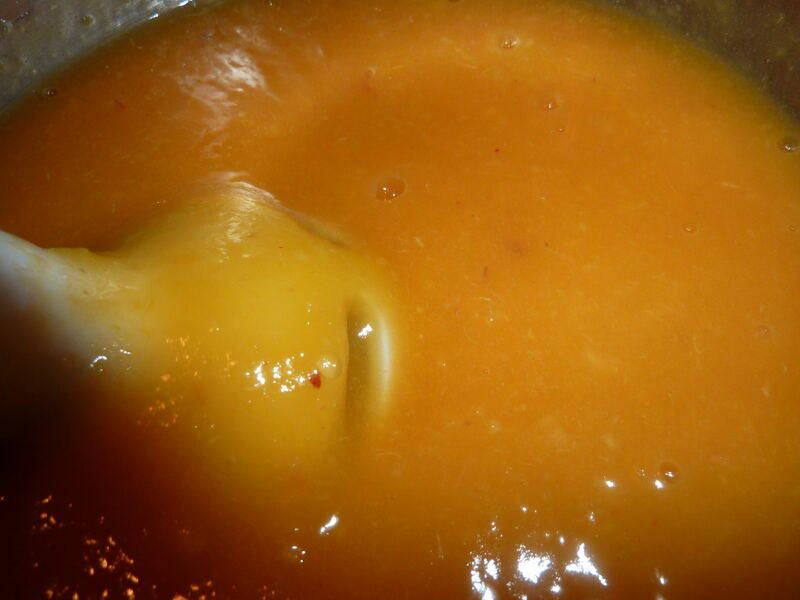 Make the peach puree early in the day so that it may have time to chill thoroughly. 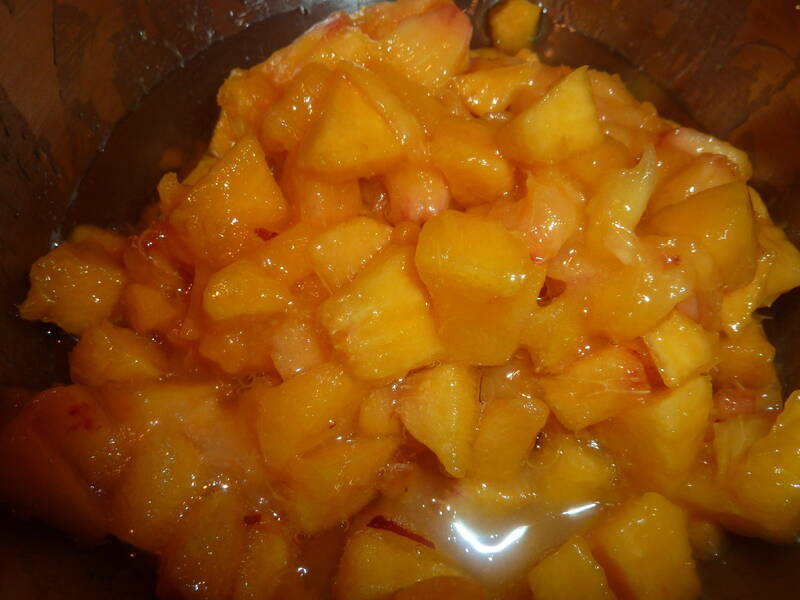 Although there are many variations you can start with this basic recipe and substitute as needed ingredients and especially the peaches due to the time of the year. Make one for the children by just adding club soda in place of the Prosecco in a special glass and they will love the new way you are serving them peaches. And do not use French Champagne, it is all about wrong with this cocktail. This sounds like just the medicine for a broken toe and it’s sure to beat the heat. I must find some peaches pronto! 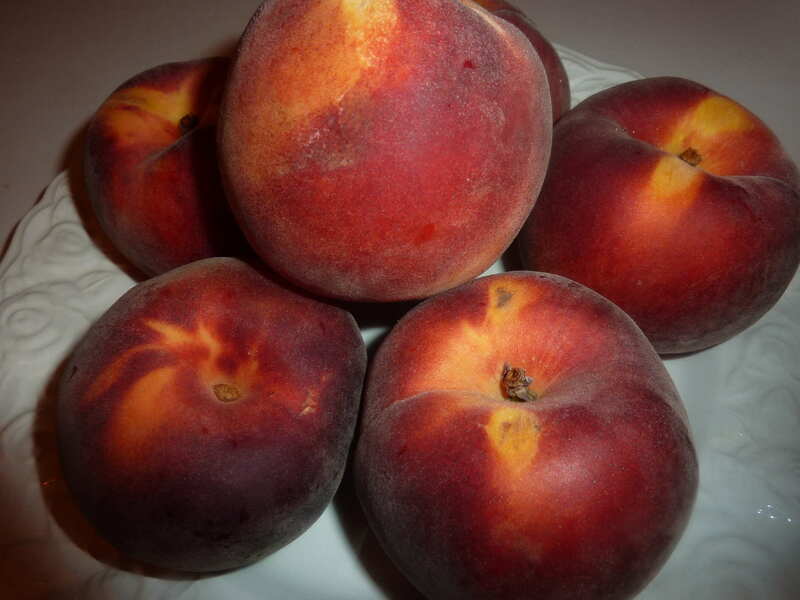 Yes, get some peaches, they are wonderful. 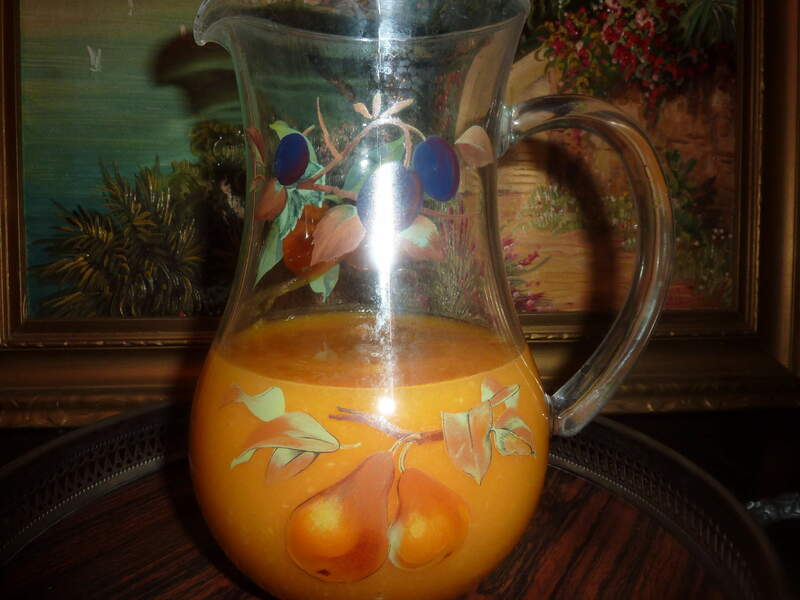 But also delicous idea with other fruits, just not as famous!